ZipRealty Inc. released a study Wednesday citing metro San Diego as the third best housing market in the United States last year with excellent prospects for 2014. 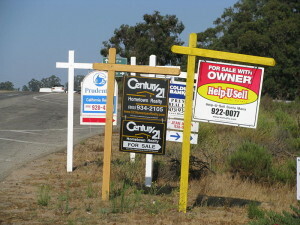 Five of the top 10 housing markets were in California, with the San Francisco Bay Area ranked first and Sacramento second. ZipRealty based the rankings on three evenly weighted housing metrics – median sales prices, median days on market and total housing inventory per capita. ZipRealty is a national real estate brokerage and provider of technology and online marketing tools for the residential real estate brokerage industry.